Tour De Dirt Races Start This Weekend…FINALLY! 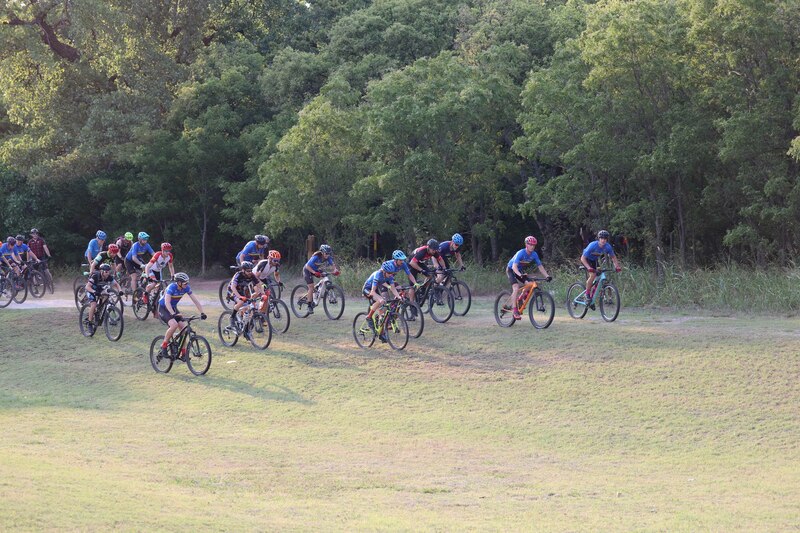 This weekend kicks of the 2019 Oklahoma Tour De Dirt Mountain Bike race series, after two weekends of race postponement due to weather conditions (arg). This race is called the Sooner Stampede which is sponsored by Team Warm Up Cycling Team. The race is Sunday, March 10th, and races begin at 10:00am with the Kids Kup category. 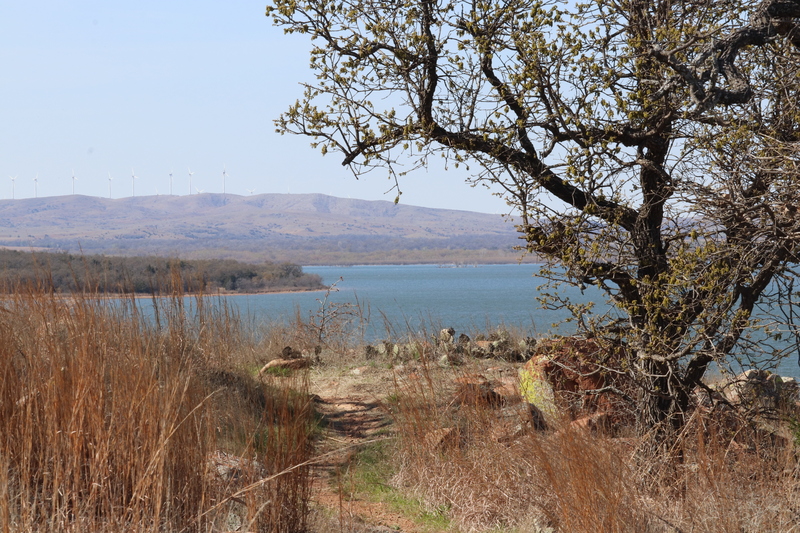 The race will take place at Lake Thunderbird State Park, Clear Bay Area, off of Highway 9 in Norman. 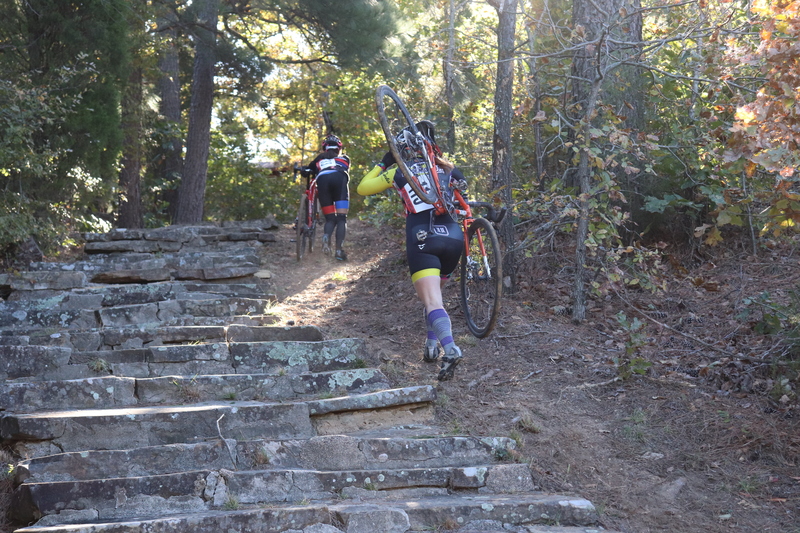 The Clear Bay Trails are comprised of approximately 25 miles of trails that vary from flowy with switchbacks and some sand (not like Draper) to steep drop ins with elevation changes of 1000 ft, which means it’s great for all levels of mountain bike riders. 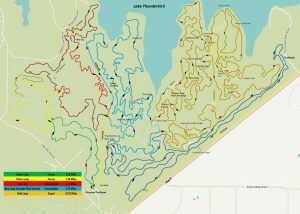 Be sure to ride these trails in the Spring or Fall, as in the Summer it can be full of ticks and poison ivy. 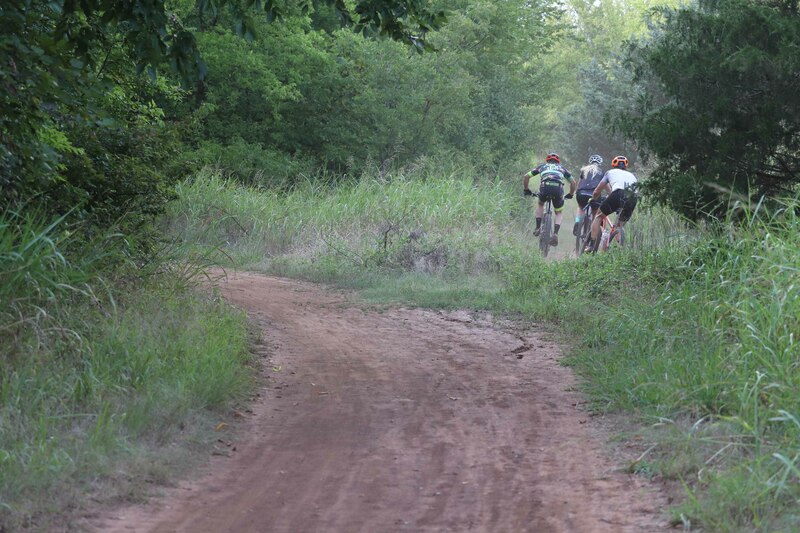 Come out to the Tour De Dirt Race as part of this race is spectator friendly, it’s a lot of fun. 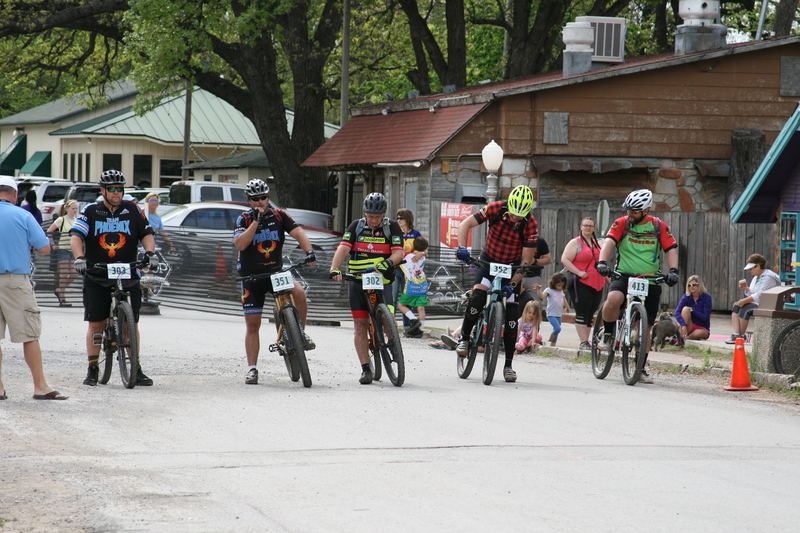 Or, if you would like to ride the race course to see what the racers are in for, the course is marked and open for riding now until race day. The sponsoring team knows how to put on a good and fun event! 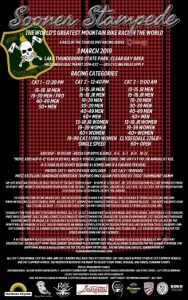 You can find information on this race on their Facebook page titled ‘Sooner Stampede 2019’, or at www.usacycling.org. 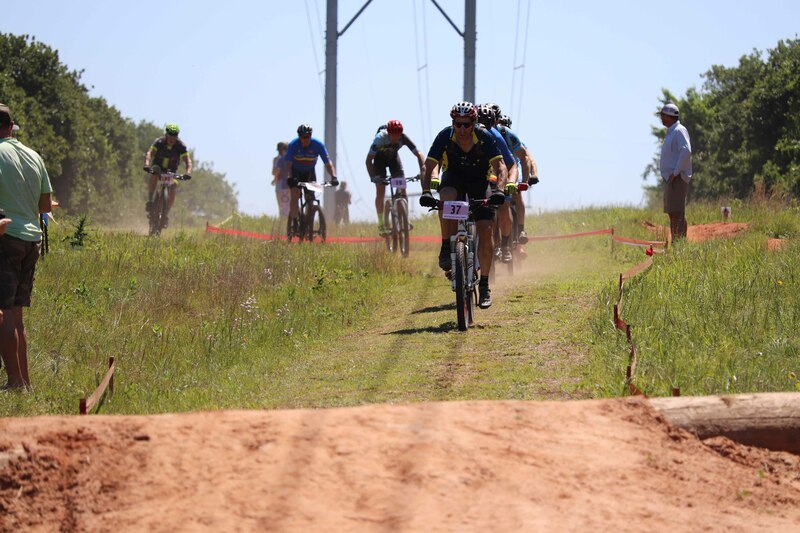 2019 Tour de Dirt Mountain Bike Race Series Kicks Off this month – TIME FOR BACON! 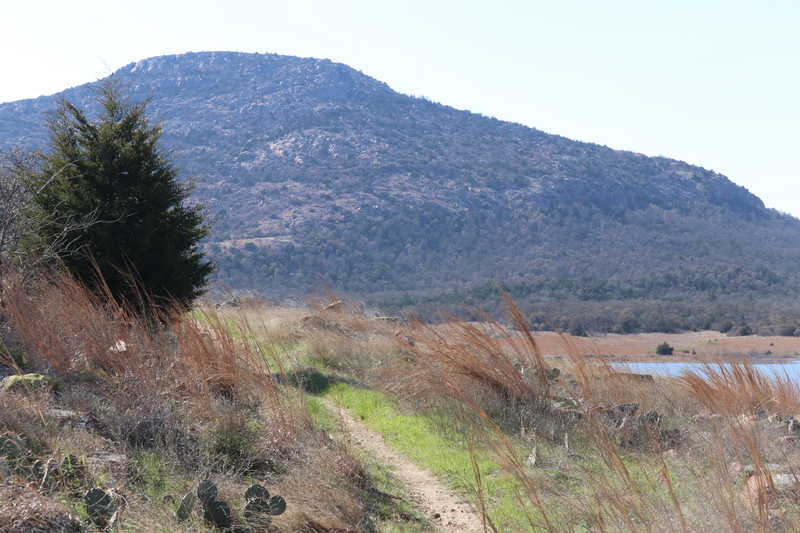 Did you know that there are more than 30 state parks and the most diverse terrain in the nation, Oklahoma is an outdoor lover's paradise? 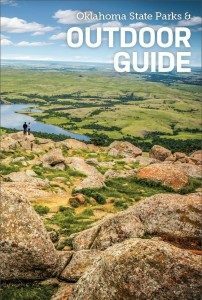 The 2019 Oklahoma State Parks & Outdoor Guide, has detailed information and photography from each Oklahoma State Park. 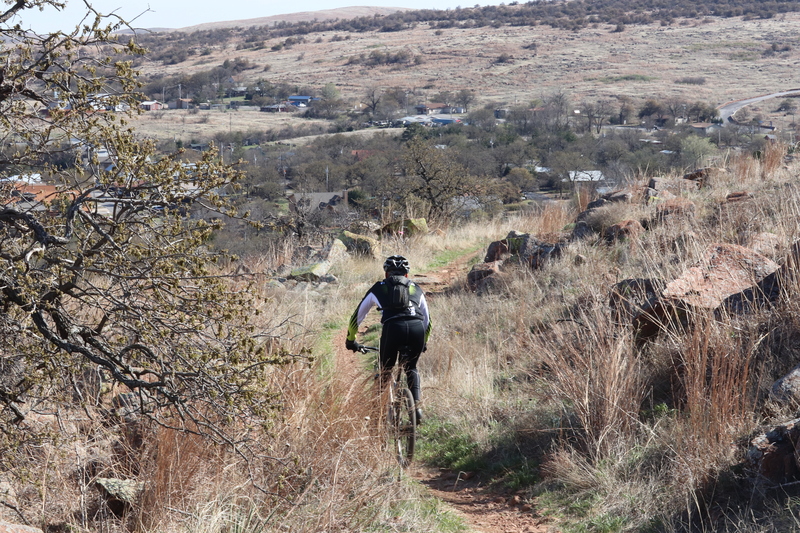 There are also pages highlighting some of the state's top spots for mountain bike and cycling, fishing, rock climbing, golfing and other outdoor activities. 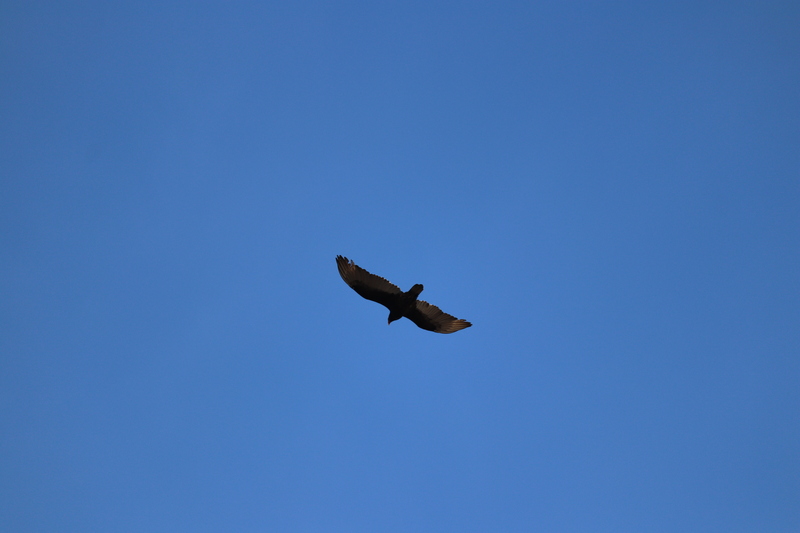 Check out this and TravelOk’s other FREE guides and brochures.